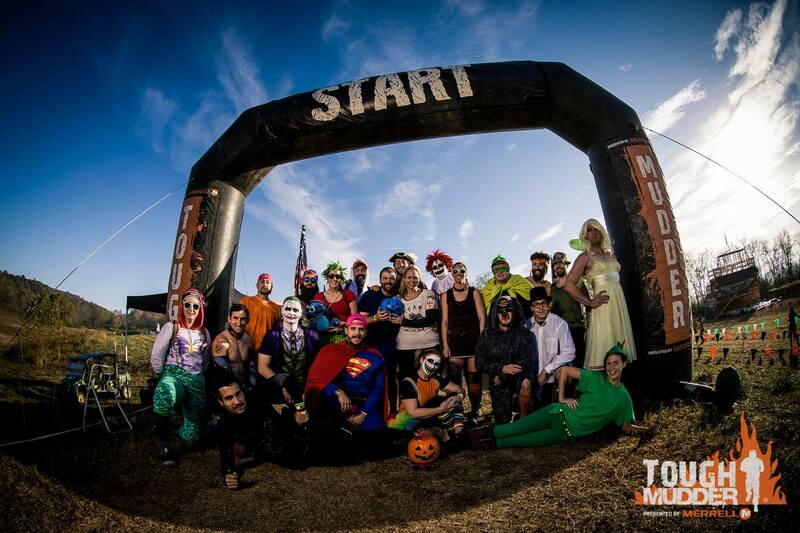 World's Toughest Mudder has come and gone, but before tackling WTM this year I took on Tough Mudder Tennessee shortly before the 24-hour party in the desert. I wasn't sure if I would go, but since it was driving distance from my house, it means I could stay in my bed and drive to the event the morning of, a rarity in OCR for me. So I decided to hang out with my fellow Legionnaires for a weekend in the mud. 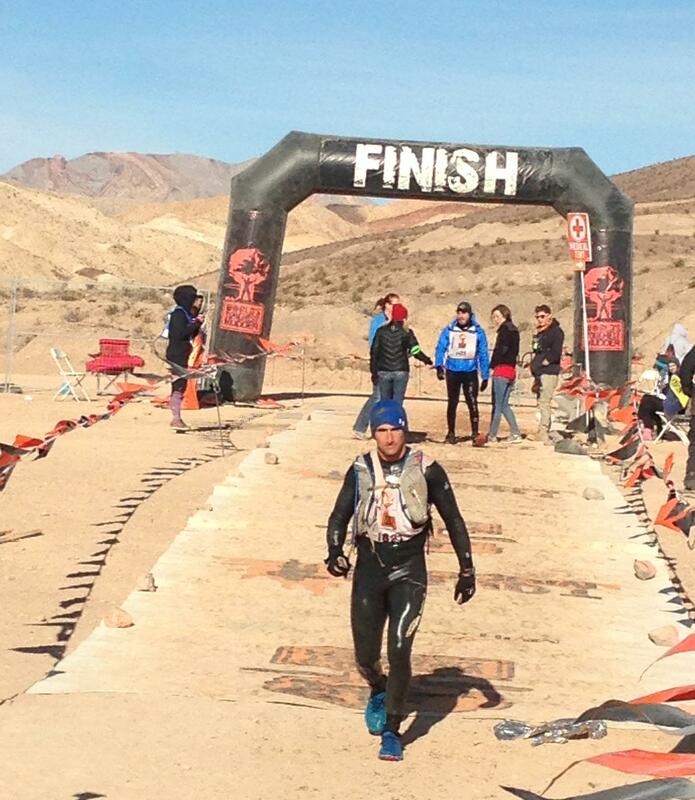 Terrain: The terrain was challenging compared to some other Tough Mudder events I have done. It wasn’t a ski mountain course, but the hills of Pulaski Tennessee’s Milky Way Farms (the final site of Warrior Dash World Championship), proved to be challenging. Lots of uphill and downhill portions kept a nice variety to the terrain. Much of the course was on beaten paths, which made for excellent running. Environment: If you had a chance to look around, you would have seen some beautiful views of the TN countryside. Something I rarely notice during timed events, the untimed format of TM allowed me to a take a minute to take in the view after cresting a hill coming out of the woods. The course also ran through some foundations of old buildings, which was pretty cool and something I have never seen in an OCR before. 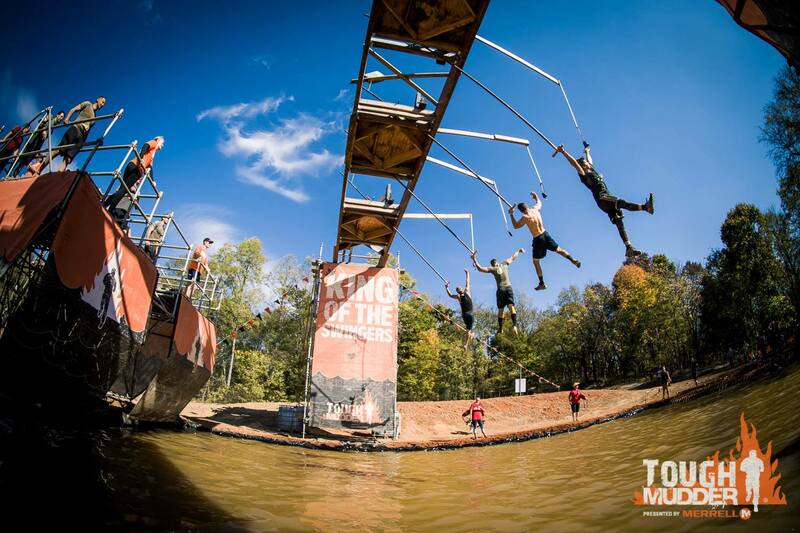 Obstacles: Tough Mudder brought their standard array of obstacles, which do not disappoint. King of Swingers, Block Ness Monster and Funky Monkey 2.0 proved to be favorites. Two obstacles I usually do not pay much attention to really stood out to me at this particular event, Mud Mile 2.0 and Arctic Enema. Mud Mile 2.0 had about seven water pits separated by large mounds of mud. Unlike other events where I can often power through on my own, these pits were so deep, and the mud was so high, teamwork was a must. 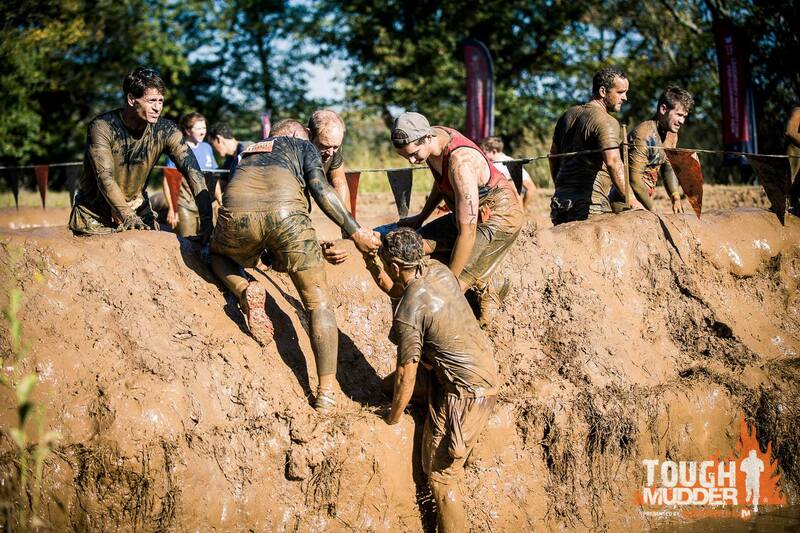 Since it is not a race, it made for a lot of fun helping everyone get over the mounds. The course designers had more in store, though, as the course weaved through and required Mudders to go through the hills a 2nd time heading in the other direction. Arctic Enema also stood out on Sunday. They went above and beyond their regular ice bath with more ice than I have ever seen at any other event. It seemed like 8 or 9 inches of ice were layered on top before you could even tell there was water. (I wasn’t even mad, I was just impressed). Festival: Tough Mudder delivered with their standard festival area, which offered a ton of photo spots, a warm up area (Coach was at a different event, but they had a strong replacement), food trucks and an area serving beer. Saturday vs. Sunday: If you want the crowd experience, then Saturday is for you. If you are more interested in a low-key, Sunday was a better bet. With just two waves on Sunday, it was fairly light allowing for a more subdued version of TM. Neither one is better, it all depends on what suits your personality. Unique for TN: Since this event fell on Oct 29th and 30th, there were more people dressed up than normal. A wide variety of superheroes made it to the event from Superman to Batman, even a Wonder Woman (okay, that was me….were you following MRG’s Snapchat?). I also saw a Peter Pan, the Joker, some strips of bacon, a dog costume and much more. Additionally, some internal Tough Mudder costumes like Coach T. Mudd and one Mudder dressed up as one of his friends Joe Van Tassel who earned his 50x headband on Sunday (the real Joe, not the fake one). 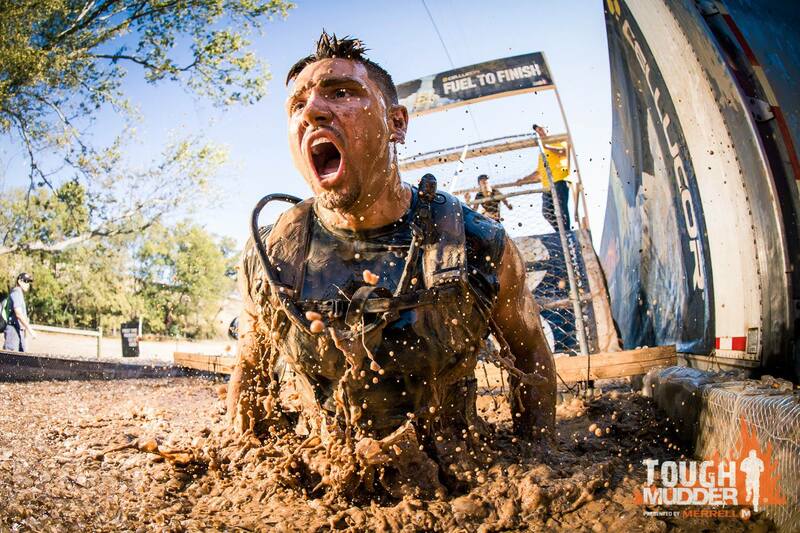 Overall: Tough Mudder is one of the biggest brands in OCR and for a good reason. TM has found their niche with non-competitive challenges that somehow convince the average person that running 10-12 miles plus obstacles is a good idea. I don’t know how they do it, but I’m glad they do because even as a competitive athlete I enjoy what they bring to the table. 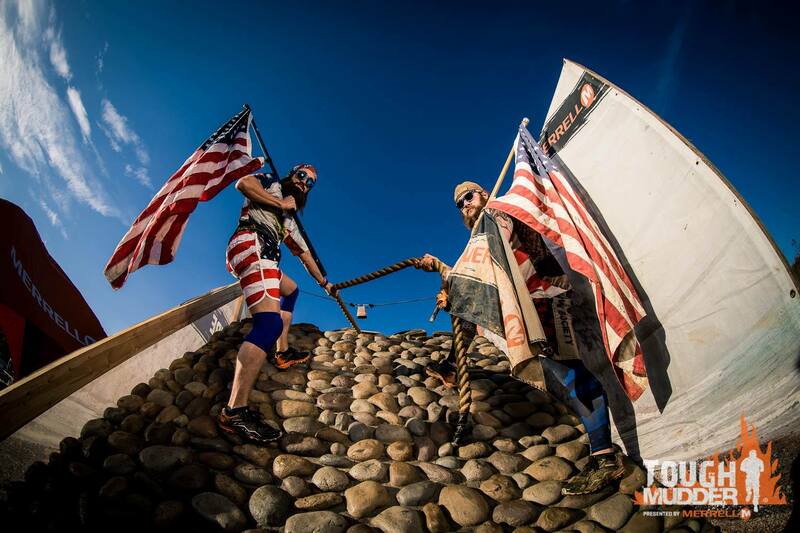 I look forward to seeing many of you at World’s Toughest Mudder this year and America’s Toughest Mudder in 2017.